The Fresh & Onlys don't have a formal website. 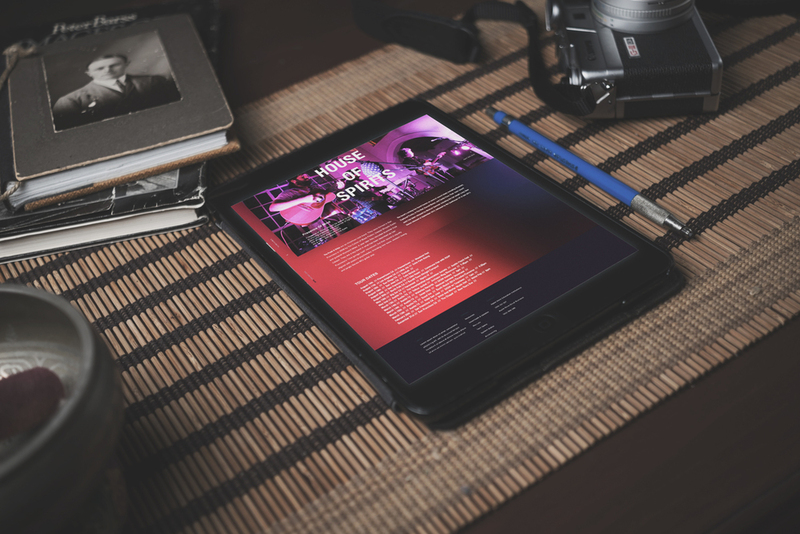 I thought I'd take the time to make a proposed design for a site showcasing the band's images, information and tour dates. I wanted a punchy and engaging set of cohesive visuals with an easy to digest information structure.